At Xavier, we believe in the benefits of a college education. 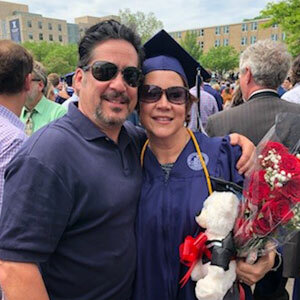 No matter where you are in your path toward a degree, our Adult and Professional Education at Xavier (APEX) program will partner with you to finish the degree you began working on years ago-or get started on the degree you've always wanted. 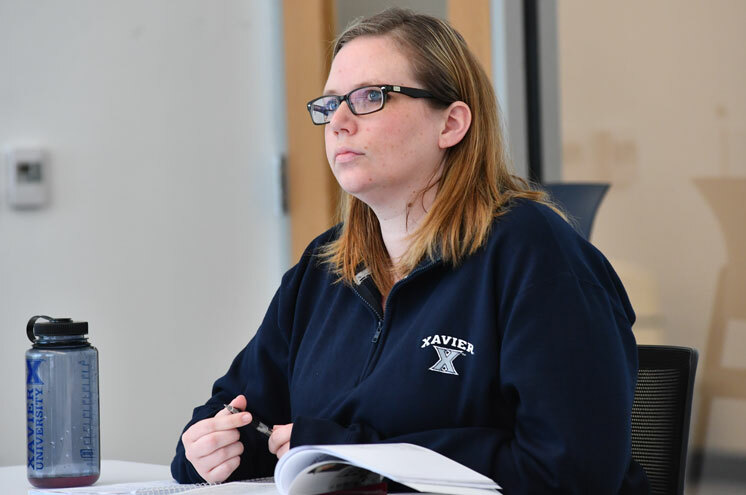 Xavier’s transfer friendly APEX program offers quality and choice in a dedicated program focusing on ensuring adult students can earn or complete the degree they need to advance in their chosen career or vocation. 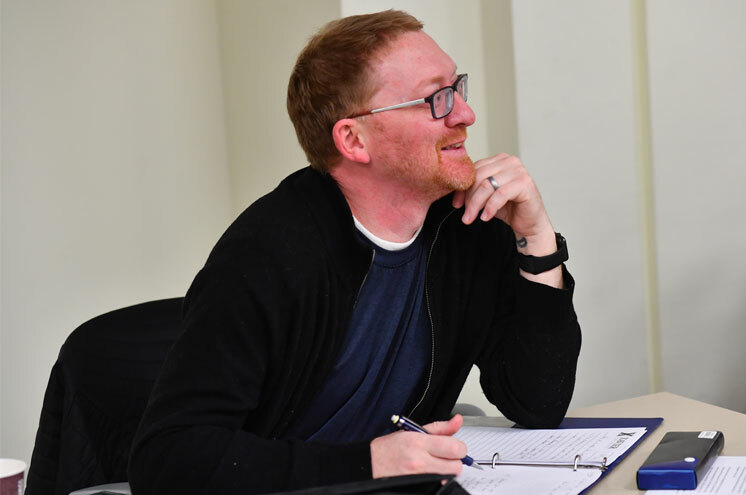 Offers two degree options in accelerated, eight-week terms with classes in evening, online and weekend formats: The Bachelor of Liberal Arts degree is designed for adult transfer students who are interested in taking courses in a broad range of disciplines. Our new B. 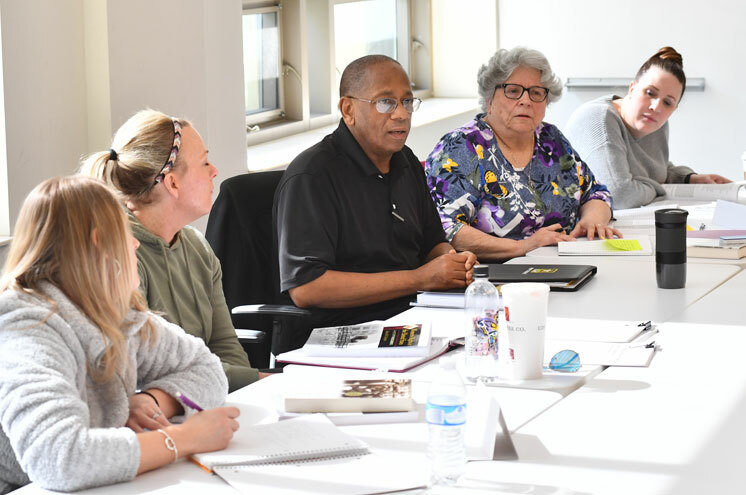 A. in Organizational Leadership prepares adult students as managers and leaders of people from small teams to large organizations – by developing skills in professional communication, ethical decision-making, and leadership. With traditional, semester-long classes during the day or evenings, choose from Xavier’s 90 undergraduate majors and 60 minors. Take courses to gain knowledge or prepare for a Master’s program without completing an entire degree. 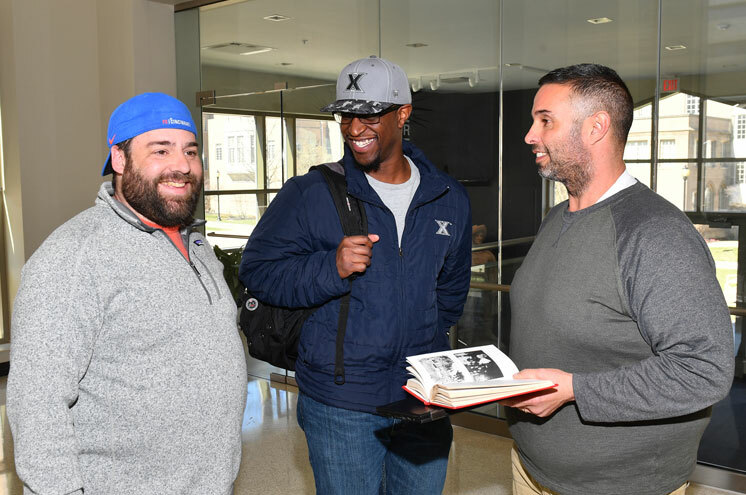 Xavier’s Student Veterans Center strives to help all Veteran and Military connected students transition to campus successfully and thrive both academically and professionally. 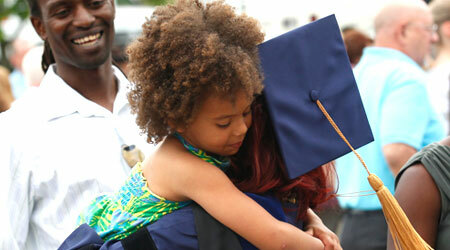 As a Yellow Ribbon School, up to 100% of tuition is covered at the undergraduate and graduate levels. "I knew the weekend program was geared toward working adults, and I felt it met my needs and would give me exposure to other adult students. I have already received a promotion to director in a local health- care organization. I needed the degree to pursue those opportunities." Advising dedicated to adult students will help you achieve your academic goals efficiently. 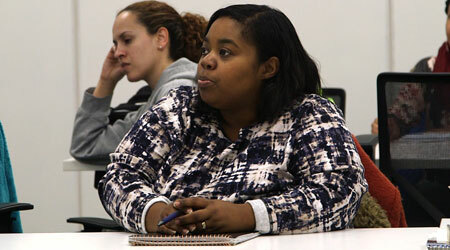 Small classes provide opportunities to interact with faculty and network with peers. Evening, online, and weekend options, offered in accelerated 8-week or full-semester classes, provide flexibility to accommodate a range of adult schedules. 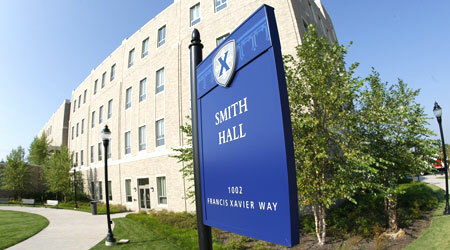 Students in the Accelerated Degree Program pay the lowest part-time tuition rate, which is a substantial discount, and are considered for a Xavier grant upon admission. Students in the Day/Evening program follow the regular undergraduate tuition and fees schedule and may be eligible for a transfer scholarship. Watch this five-minute video to hear APEX students, alumni and faculty describe what they value about Xavier's program for adult students.